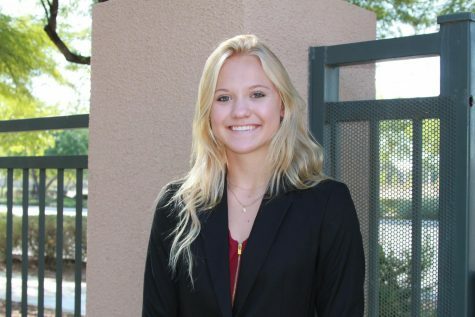 Lindsey Langridge is an aspiring journalist attending her junior year at Faith Lutheran High School. When she’s not writing, in her free time, Lindsey loves to hang out with friends and read. This is Lindsey’s second year in the Film and Broadcast Academy and she is very excited to broaden her skills throughout the school year, while sharing her passion for writing and camera work.